Just when you thought your secret couldn't get any dirtier....it just did. Fake it by spraying mid-strand down to the the ends for a smooth, shiny finish. 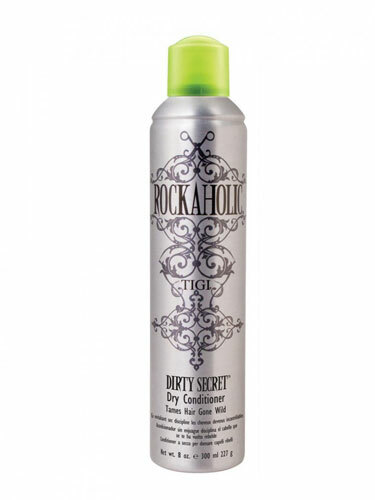 Lightweight conditioner gives a quick restyle while taming second-day hairgone wild. They'll never know your Dirty Secret. Shake well. Spray mid-strand down, concentrating on the ends. Restyle hair for a fresh look.